Has Davos actually made the world better? Geneva: Klaus Schwab, who founded the World Economic Forum (WEF), has said his childhood during the Second World War inspired him to build an organisation that would make the world a better place. His foundation, which hosts many of the world’s most powerful, famous and wealthy people at its annual meeting in the Swiss ski resort of Davos, has clearly made an impact. But questions have grown about whether the organisation is meeting its declared goal of “improving the state of the world”, with resentment rising against the pro-business Davos agenda, and voters turning instead to populist leaders. One persistent criticism is that WEF meetings, including this week’s main annual gathering in Davos, have simply created a safe space for the corporate world to lobby governments without oversight. The WEF’s managing director, Adrian Monck, said in an email that the organisation “subscribes to the highest standards of governance”. Does it offer a true alternative? In a 2018 book, two Stockholm University professors chronicled the WEF’s evolution, as over time politicians joined the business executives in Davos to give the forum the air of a United Nations, with a few celebrities thrown in. 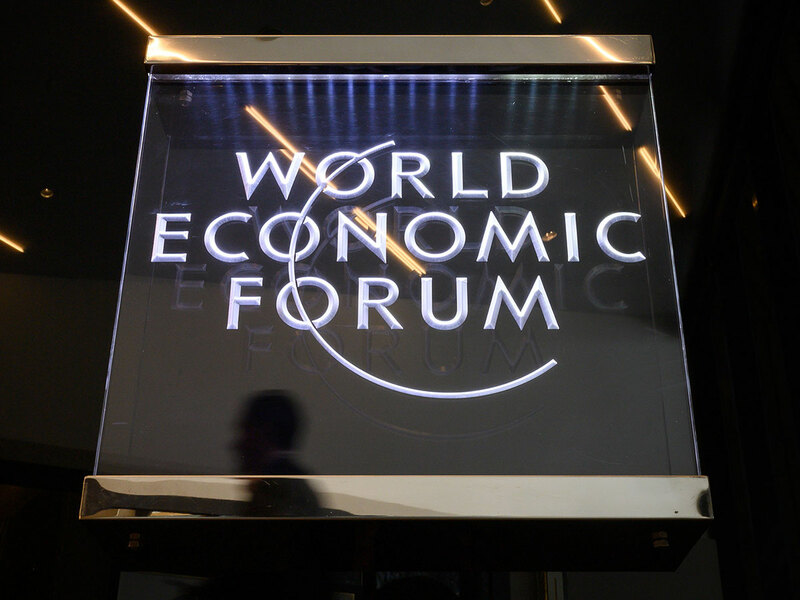 “Against the backdrop of what is perceived to be malfunctioning global governance institutions and stalled international policymaking, the WEF presents itself as offering an alternative,” Christina Garsten and Adrienne Sorbom write in ‘Discreet Power: How the World Economic Forum Shapes Market Agendas’. Over the years, success has bred success for the WEF as many of the world’s movers and shakers vie to rub shoulders in the Swiss Alps at panel discussions and apres-ski socialising. Newer regional meetings have joined the Davos calendar. The WEF’s “fragile authority” relies on proving “that if you want to be part of the global nobility, then you have to be here,” Sorbom said. She said the organisation appears to offer something lacking in other international bodies: a venue where the heads of business and government can meet “and possibly come up with some good ideas”. But it has “troublesome aspects”, she added. With dozens of heads of state and government coming to Davos each year, the WEF can be seen as a body “without a legal mandate to influence global governance yet with an ambition to do so”, Garsten and Sorbom write. Oliver Classen of the Swiss NGO Public Eye, which has spearheaded protests and other campaigns to counter the Davos meeting, said the WEF has always been “fully dependent” on the 1,000 companies that support the foundation. Is Davos only for making deals? Membership to the Forum ranges from the equivalent of $60,000 (53,000 euros) to $600,000, fees that allow company representatives to attend Davos and other meetings throughout the year. “Schwab seems to have a firm belief that making people talk to each other is an objective that justifies pretty much everything,” Classen said. “What he does not realise is that... when the large majority of those people have commercial interests then it is about deal-striking and nothing else.” Monck, however, said that for the WEF, “multi-stakeholder engagement... means respecting the opinions and interests of others”. The Davos meeting reportedly faced an existential threat in the early 2000s after sustained protests stretched the patience of the local community. In response, Schwab opened the meeting to more civil society groups while widening media access to an event that had previously been mostly held behind closed doors. That move was not “voluntary”, said Christian Dorer, the editor-in-chief of Swiss media group Blick, who recently had rare access to Schwab for a profile. Sorbom said her research showed an organisation that tolerated some dissent, up to a point. “You can voice criticism, but if you are too critical, then you are out, unless you are Bono,” she said.